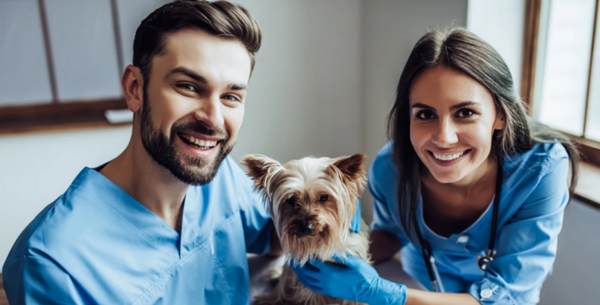 Buying a veterinary practice lets you set the medical quality and level of service within your practice while increasing your earning capabilities. Becoming a veterinary practice owner is a significant business decision that affects your future income and quality of life. Praxis will lead you through the entire buying process: explaining the ways to buy, answering your questions, providing practice profiles, interpreting financial information, handling negotiations and contracts, and introducing you to veterinary-friendly lenders. Our advisors can help you navigate the financial and ownership maze with unsurpassed expertise. We use an income-based approach that determines value by capitalizing earnings and considers many factors that will ultimately affect the value and price. We believe that an appraisal is a pricing tool, so we include it in our contingent sales fee - resulting in a free appraisal. We take the time to perform a thorough and detailed valuation but believe that determining the price is a means to an end. Our comprehensive practice profiles give you an insider’s look at veterinary practices for sale. Whether you want to buy a veterinary practice across the country or in your hometown, you will have access to practice listings from across the nation. 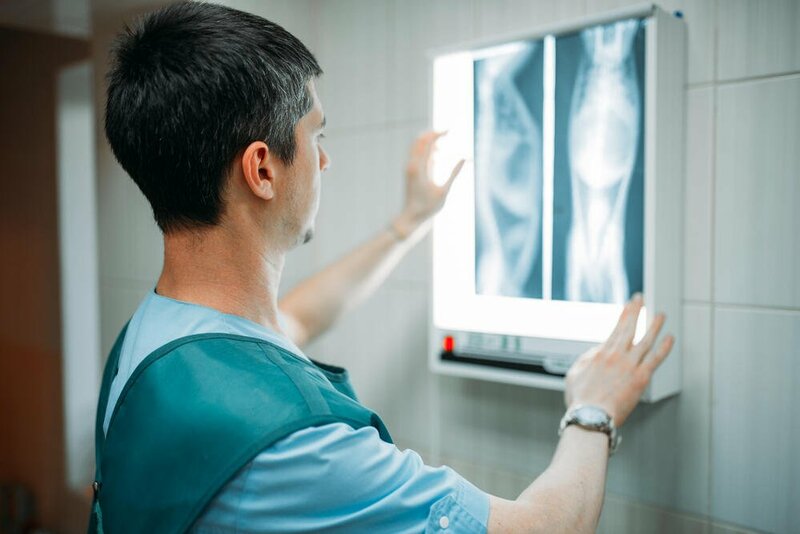 Once you identify the veterinary practices that you’re interested in learning more about, a Praxis advisor can provide additional information and coordinate an on-site visit. This allows you to tour the facility and meet with the current owner. Praxis can refer you to lenders that know and understand our profession. Because we work with leading lenders nationwide, Praxis is uniquely positioned to understand today’s lending environment. Whether you want to finance 100% of the practice purchase or put money down, commercial lenders can tailor loan packages to meet your needs. There’s more to buying a veterinary practice than just getting the best price. Praxis wants to ensure a proper fit for both you and the current owner. Having a trusted business advisor from Praxis helps to assure the transaction is a win-win outcome for the buyer and seller. We’ll act as a liaison between you and the seller, negotiating terms that are fair to both, so everyone’s goals are achieved. We believe in a personalized experience. We present you with purchase opportunities that satisfy your goals. We help determine the purchase price, structure the deal that is in the best interest of you, the buyer. Once the deal structure is in place, and we have identified a desired purchase opportunity. We will work closely with you to secure financing. Once financing is in place, we will draft the contract, close the sale and hep you transition smoothly into your new practice. 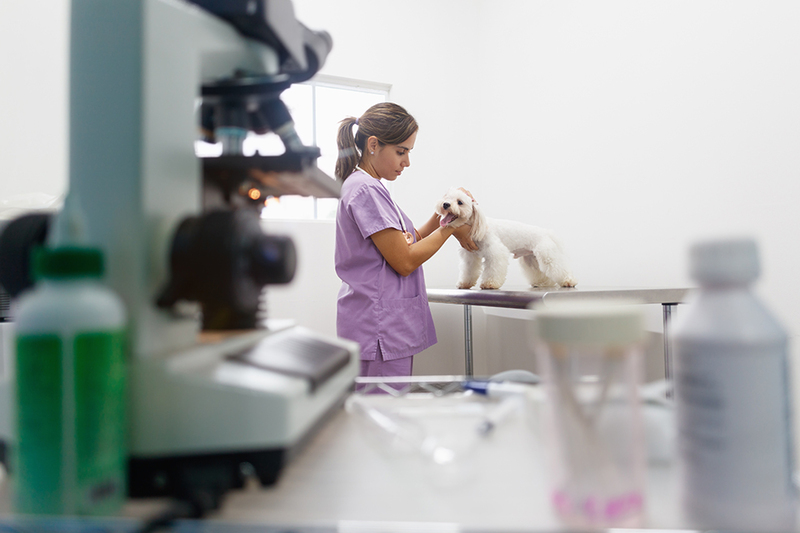 There's more to buying a veterinary practice than just getting the best price. Praxis wants to ensure a fit for both you and the current owner. 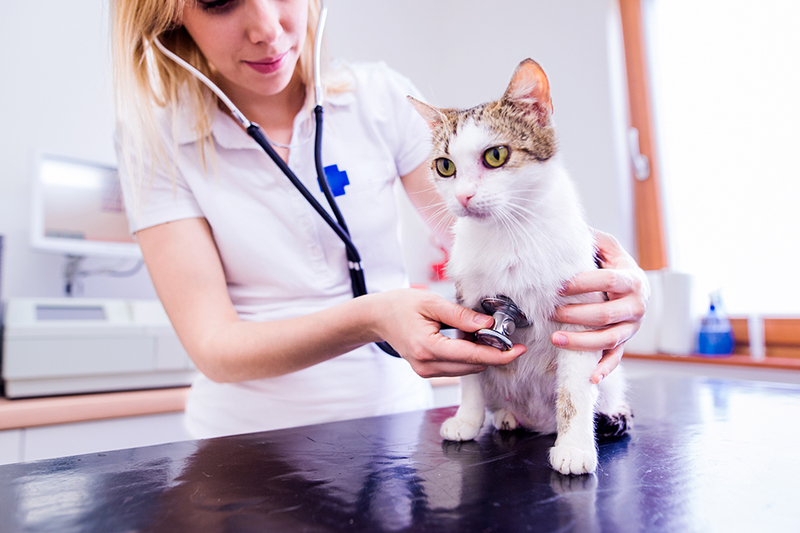 Our program helps veterinarians obtain financing to achieve their dreams of owning a practice. Working with devoted veterinarians like you every day, we understand what it takes for your practice to succeed. Praxis uses its bilateral contracting approach to assist veterinarians in reaching a mutually beneficial contractual agreement. We address potential problems in advance. We provide equitable solutions that keep relationships strong. There are no fees for appraisals, analysis or contracts. You pay a fee only when the sale is final. The buyers fee's is financed with the practice loan and the sellers fee's is taken from the sales proceeds. We can work with other advisors, but our range of knowedge provides an all-inclusive service that allows you to hire Praxis rather than an appraiser, accountant, and a lawyer. For over 25 years, our advisors have been passionate about transforming lives by transitioning veterinary practices. We care for our client’s veterinary career as our own. We think and act like business partners, not academic advisors. Praxis provides Full Appraisals to our buyers clients for free, and can provide Full or Advisory Appraisals as a separate service to non-clients for a competitive fee. The Advisory Appraisal is an abbreviated option that reviews the seller's appraisal to examine the fairness of the price and feasibility of the opportunity in relation to your potential income and expenses. Praxis can help you buy a practice listed by us through mutual representation or buy a practice not listed by us through buyer representation for a contingent fee We can also facilitate the purchase of part, or all, of a practice for veterinarians who are already together but need contract assistance. 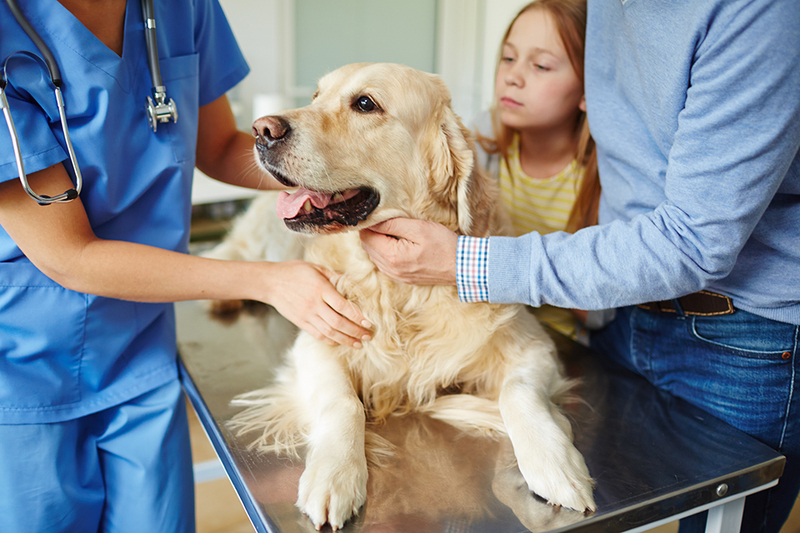 Praxis provides veterinary contracts for: buy-sell agreements, associateship agreements, partnership agreements, merger agreements, shareholder agreements or limited liability agreements. Our comprehensive veterinary contracts govern the relationship between parties and cover the: professional relationship, patient records, scheduling, limitations, warranties, compensation, benefits, expenses, death, disability, management, termination, buy out, and hundreds of other items. Praxis provides Full Appraisals to our buyer clients for free, and can provide Full or Advisory Appraisals as a separate service to non-clients for a competitive fee. The Advisory Appraisal is an abbreviated option that reviews the seller's appraisal to examine the fairness of the price and feasibility of the opportunity in relation to your potential income and expenses. We use an income-based approach that determines value by capitalizing earnings. While numbers largely determine the price, Praxis considers many other factors.